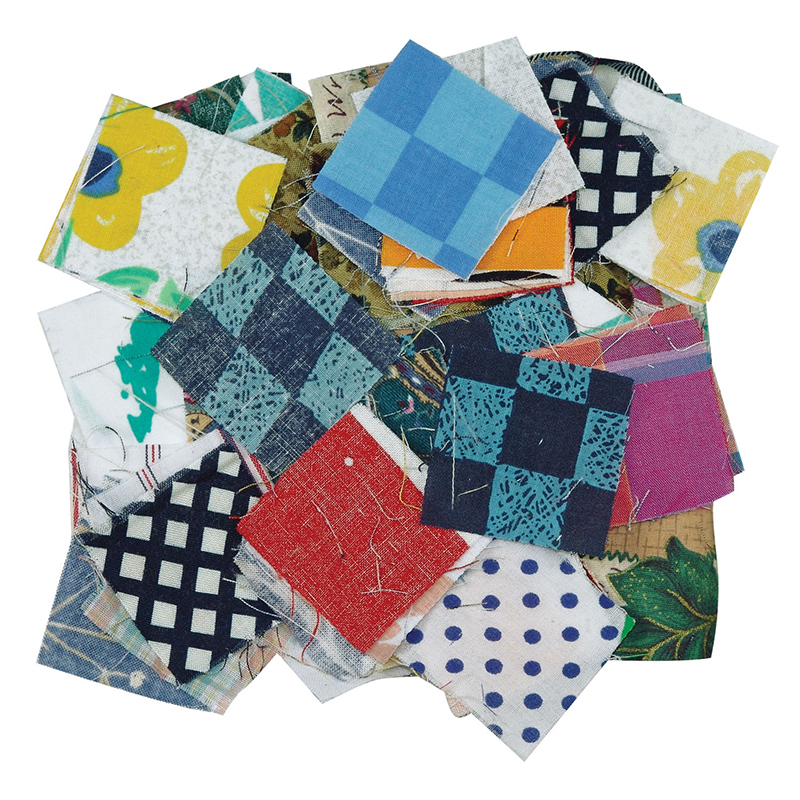 The Fabric Mosaics can be found in our Graph Art product category within the Arts & Crafts. 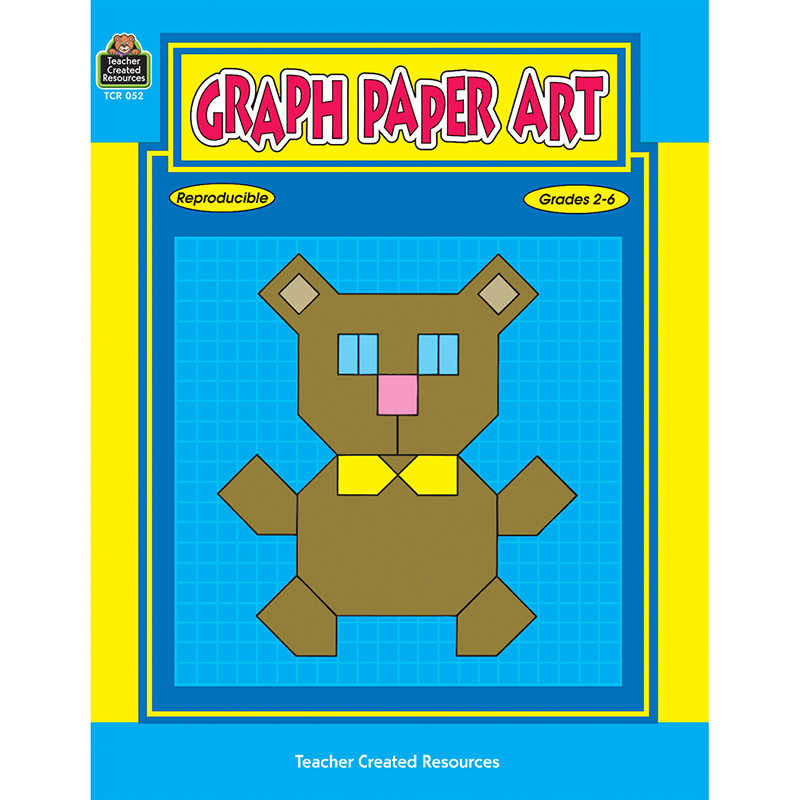 Mystery pictures with a variety of themes magically appear as students follow directions for coloring graph paper squares. Students develop graphing skills while having fun.